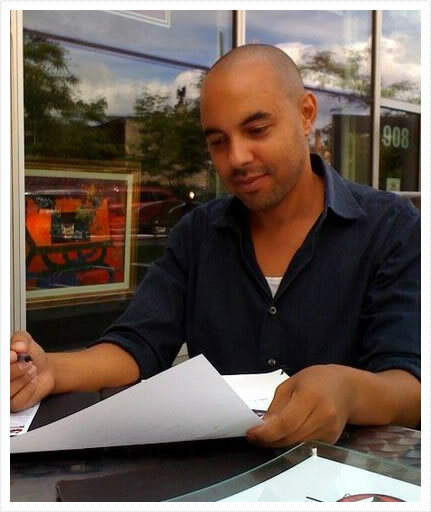 Founded by Robert Kabwe, Protopop creates games based on the Fantasy World Nimian Saga, and Science Fiction universe Junx City. Protopop is well known for the Award nominated Nimian Games series of flash games, including Nimian Flyer Legends. You can play games right here on the website as well. Nimian Saga is a fantasy world suitable for all ages. In the mood for something more adult? Junx City is a tounge in cheek satire. You can support independent art + games for free by following protopop and telling your friends about us. Protopop.com creates free fantasy and scifi games based in the fantastic world of Nimia and the sci fi universe of Junx City.